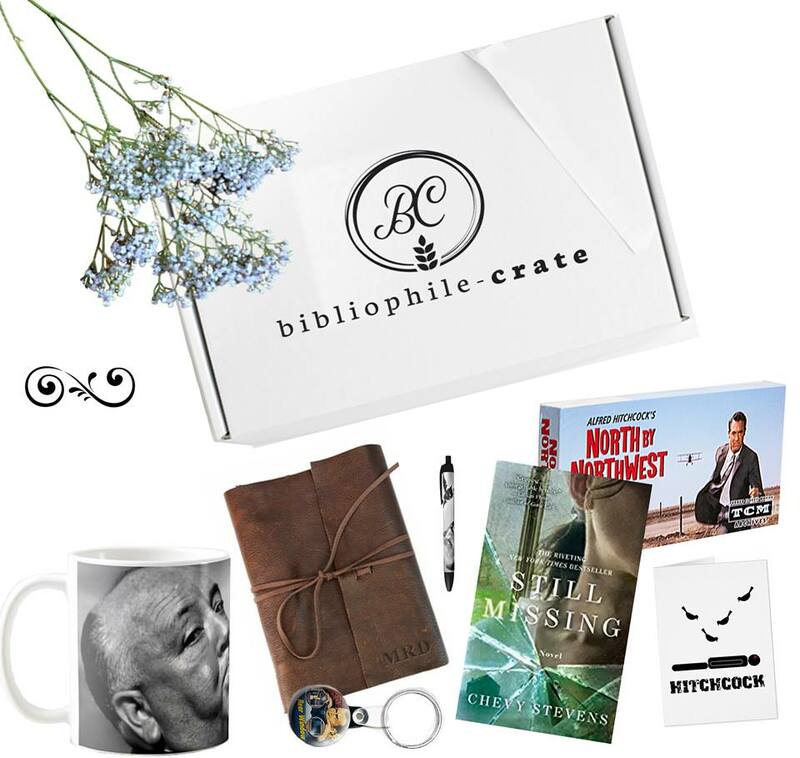 The box service is called Bibliophile Crate and features a couple of photographs of their boxes. 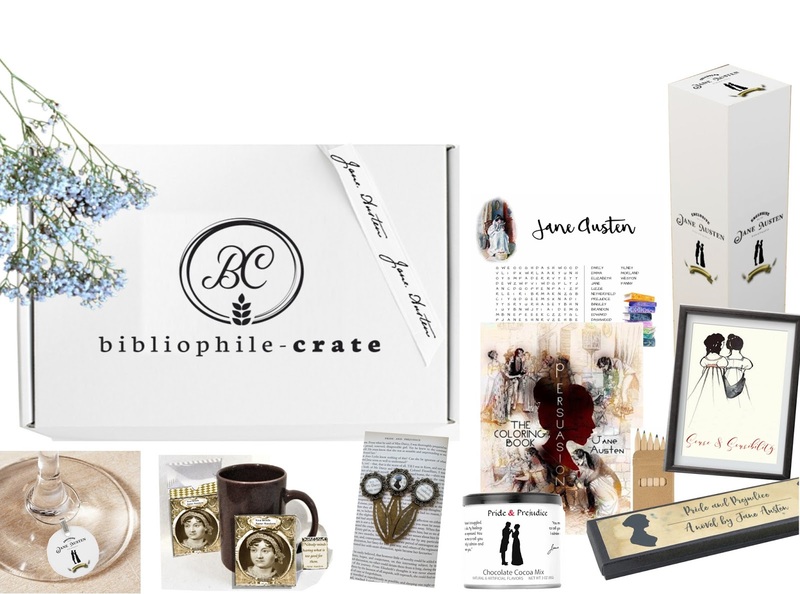 Jane Austen is a yes, yes, yes! This one being a classic of Hitchcock's North by Northwest with handsome oldie Cary Grant looks amazing as well! 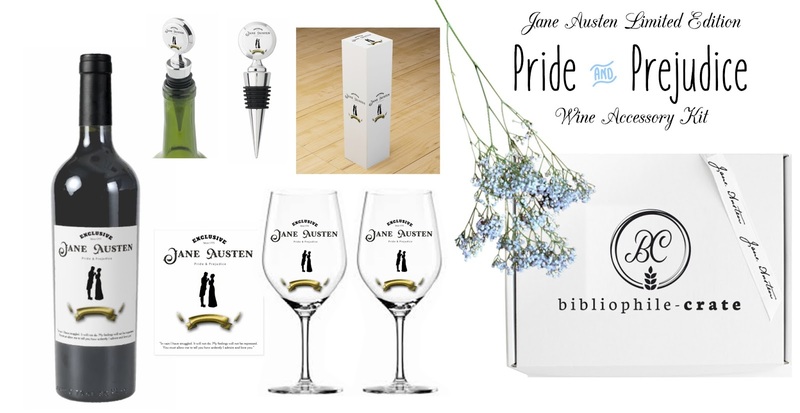 They even have a one time wine accessory in Jane Austen's theme too that I might have to try. 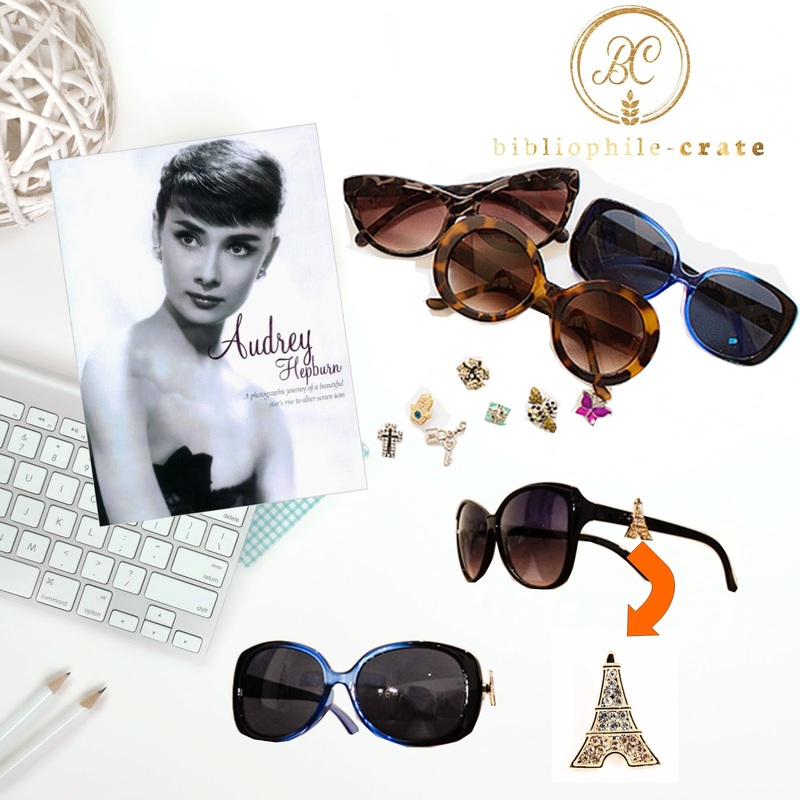 Another coming soon box to be launched: Audrey Hepburn Themed <-- click here to be informed when it launches!